Dalchem is a leading provider of plasticine clay supplies. Common applications of plasticine clay include kids’ play products, creating clay animation, and making molds and masks. Unlike regular clay, plasticine clay doesn’t dry or gets hardened, and therefore can be reused several times. Also plasticine clay doesn’t stick to hand, and thus is very easy to work. Plasticine is odor free and provides a highly smooth finish. 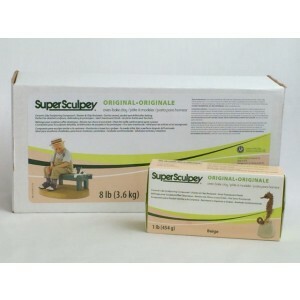 Being sulfur free, plasticine clay eliminates the need of a protective seal over the clay. Dalchem’s range of molding clay includes products for both professionals as well as amateurs.